GoEasy's unique combination of policosanol wax and plant-based omega-3 oils offers a mild and gentle solution to assist you down the path to regularity. 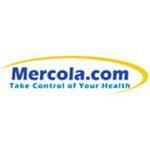 Getting your digestive system running optimally is important to your overall health. And who wants to struggle with the frustrating effects of occasional irregularity? 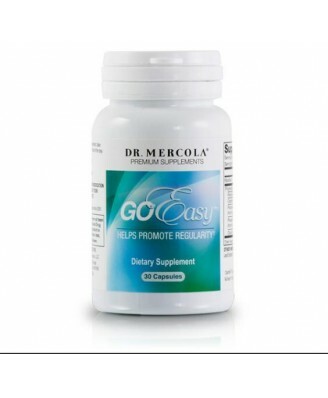 GoEasy stands apart from other policosanol supplements in an important way thanks to its micro-dispersion technology. Without micro-dispersion of the waxy policosanols, the overall lubricating effect may be inconsistent and unpredictable. OTHER INGREDIENTS: Capsule (Hypromellose), Rosemary Leaf Extract, Mixed Tocopherols, Astaxanthin^. ^Zanthin® is a registered trademark of Valensa International. 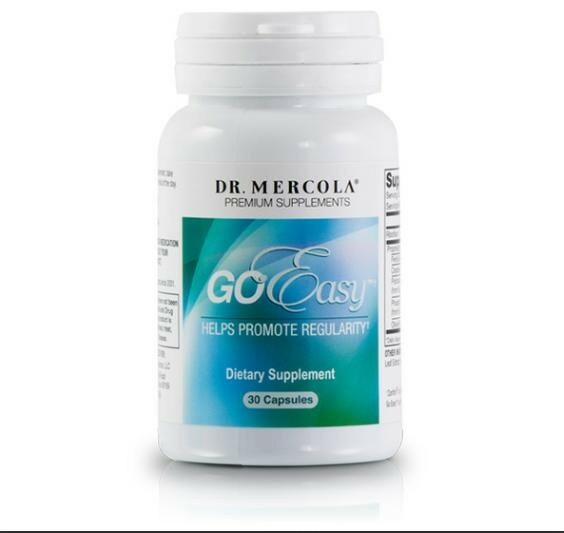 Go Easy™ is a trademark of Valensa International.